Destination Imagination 2014-2015 Wraps Up in a Big Way! It's been quite a long hiatus, but for the best possible reason ever. 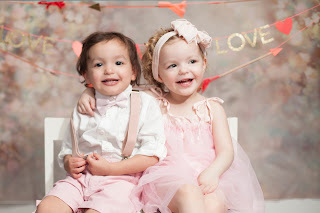 Though I continued teaching full-time, my blog, TPT, and my photography all took a back seat. 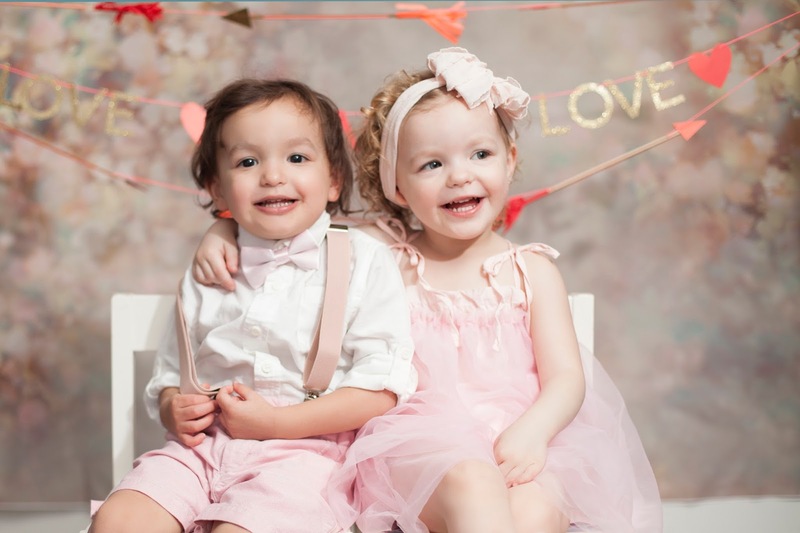 Encouraged by a new year, I am celebrating my two and half year old twins with gradually returning to creativity and blogging about all of my passions. They remain my top passion, however! These two are so much fun! So, with this new energy, I am jumping back in. At school, we are currently assessing our ESOL students with the ACCESS test. I am excited to return to instructional time to review all that we've learned this year as well as create awesome independent centers while we do a novel study of Holes in 4th and 5th grade. 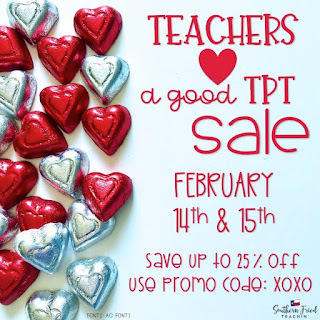 It is officially Valentine's Day, and TPT is having a sale. What a perfect opportunity to post my latest creations! I love teaching ESOL students with images and videos. I feel that it adds that extra needed dimension to understanding, but it also makes for a fun sorting activity as well as lesson extension. 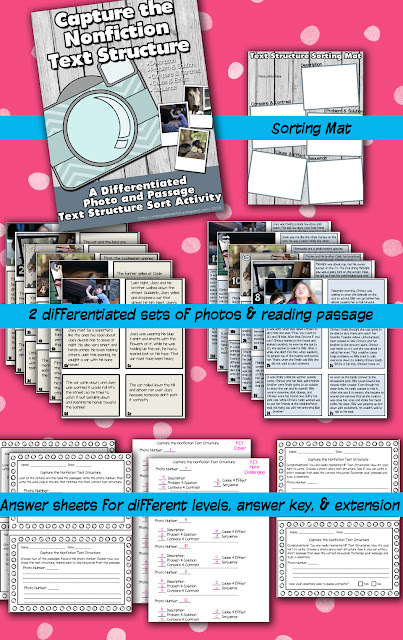 Capture the Nonfiction Text Structure has images and cards that can be sorted in a small group. This will offer a chance to practice the standard, but also increase the chance for speaking and using academic-based language! This is always critical for EL students. Of course, I wanted to create something for Valentine's Day. Cutting it close, here, folks! I enjoy this activity so much. I already have a St. Patrick's Day made that I use in class, but I am excited to use this Valentine's Day Sentence Scramble in my class tomorrow. I plan to print two copies and pit 2 teams against each other for a healthy classroom competition! If you want to get really crazy, spread the sentences around the school with the next destination attached. As students unscramble the sentence correctly, they can go around the school property until they return back to the classroom. So much fun, and kids get moving. More to come folks, including a peek into how I do a novel study with student blogging, and how I creatively prepare students for our end-of-year assessment. Just to keep myself accountable to this promise of creativity, I may even post some of my photography. Please click on my logo below to keep up with my musings in Facebook and updated snapshots of goings-on in my classroom! Thank you for reading! Please leave a comment below. Let me know what you'd be interested to know about ESOL, reading book clubs, photography, TODDLERS. I'm happy to answer questions and see who, if anyone, visits. EDExpo 2015, Here We Go!! These last few weeks have just been so busy and exhilarating! Many fun things happened like being one of three finalists for Teacher of the Year. I didn't win, but I had steep competition. Our phenomenal art teacher deservingly took the prize! This weekend, a new opportunity presents itself. I've been invited to EDExpo 2015. It is taking place here in my hometown of Atlanta. 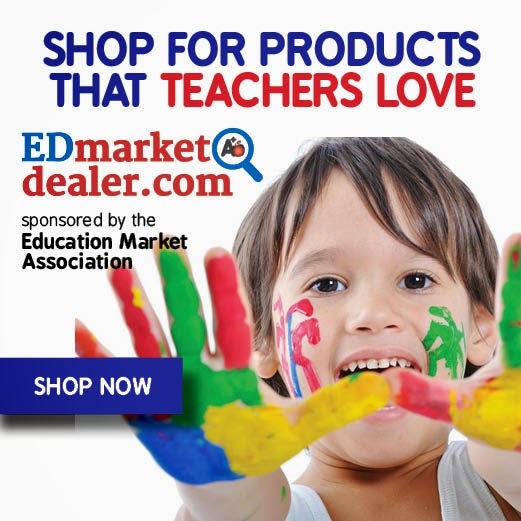 In just a few days superintendents, curriculum coordinators, and retailers of educational brick & mortars, and online stores will converge for the premier showcase of educational supplies, materials, furnishings, and products. I'm most looking forward to seeing what different games and activities I can find that will add to my classroom instruction. Anyone who knows me knows I'm always on the lookout for an activity to get my kids jazzed up! There are other bloggers that have been invited, so I'm thrilled to see familiar faces and to meet new teacher/bloggers from all over the country. 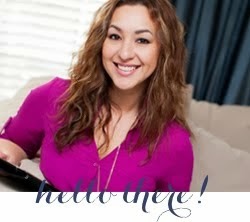 Extending my happy blogger circle a goal of mine this year, so what an amazing opportunity! Be on the lookout next week when I post a full entry about the experience, including what goodies I was able to collect and my initial thoughts on how to use them in the class. I'll also be re-establishing my Twitter account (!!!!). Be sure to follow me @TeachToolz. Help me revive my love for Twitter! I will be using #EDexpo2015, as will other attendees. Come and check it out! I can't wait!! Join in on the fun by clicking on the link below to go to Teaching Trio's blog. Here is mine. My in-laws are visiting us in Atlanta from Wisconsin. I claim they brought the cold with them. The first morning they woke up here, our temperature was 10 degrees. They chuckled when schools in surrounding counties were delayed for 2 hours. We were not so lucky. My husband and I have kept them entertained ok. I wish my we were more fun. Honestly, we've just sat around the house, talking and finding my happy-to-comply father-in-law new projects in the house. We are currently remodeling our laundry room. I can't wait until it's more functional and more gorgeous! Other than that, Sundays stink for me, in general. I will be tossing and turning and waking up all through the night like I do every Sunday night, even after 3 years of teaching. Tomorrow is a big day for me, though, so maybe I won't sleep at all! I'm one of 18 teachers in our district chosen to survey and now discuss the district's success or lack thereof of PDs that are provided to us. I have no idea what tomorrow will entail. Wish me luck. Because of this, I'd rather focus on dinner. I can always relax and feel happier when it comes time to think about food! Thanks for reading! I hope everyone has a fantastic week! Happy One Year to Me!! You cannot hear it, but I just sighed a huge sigh of relief and satisfaction. It is the 3rd day of 2015. 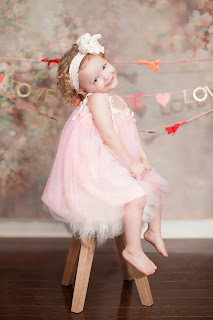 This very day last year, I began this blog! I was eager, excited, a little lost, but I felt like I was on fire. I wanted a new venture so badly. I wanted it to be a gathering spot for my creativity, hyperness, learning, teaching, and motivation. It has really satisfied all of that. 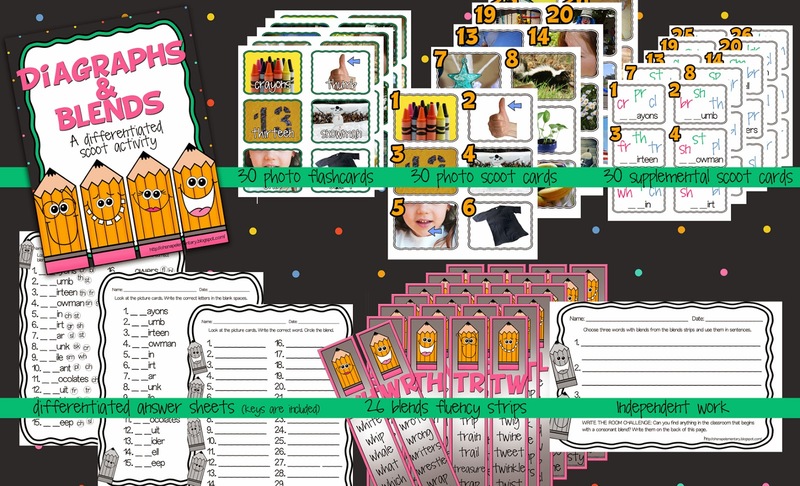 So when the past few month passed with so many new responsibilities at work, so many personal and physical challenges at home, I was pained to not have many blog posts and barely any TPT products at all since August. I really felt I had let myself down. On top of it all, after Christmas card season was over, I announced that I was also taking a hiatus from my photography business. What a slump! Because of all that, I'm thrilled to have my first TPT product of the year up and ready for purchase. It's not even about the sale, it's a feeling of accomplishment! I've been wanting to make this particular product available for a long time. I used it in past years with my ESOL students, who really get a lot from the rich photographs. When I had made this originally (prior to my blogging and TPT days), I had just used Google images. It was the first time I'd made something for my class that I thought, "Hey! This would make a great TPT product." I knew that the Googled images would be a big, fat no-no. So... it has taken me this long to do it correctly and to make some additions and improvements. Stock photos and royalty-free images were not easy to find. That's the beauty of following so many knowledgeable bloggers and creators. I was led to morgueFile. This is an incredible resource that I plan to use often. Actual photographs are great for vocabulary development and also great for visual learners. I'm so happy I found it! 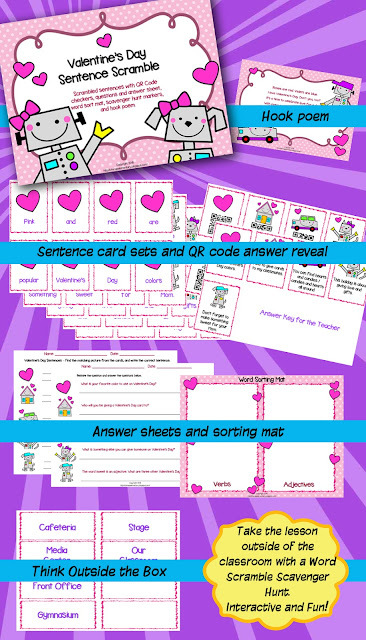 Below, you'll find a link to my latest - Differentiated Diagraphs & Blends SCOOT and Fluency Pack. Click on either image to go to my TPT store. 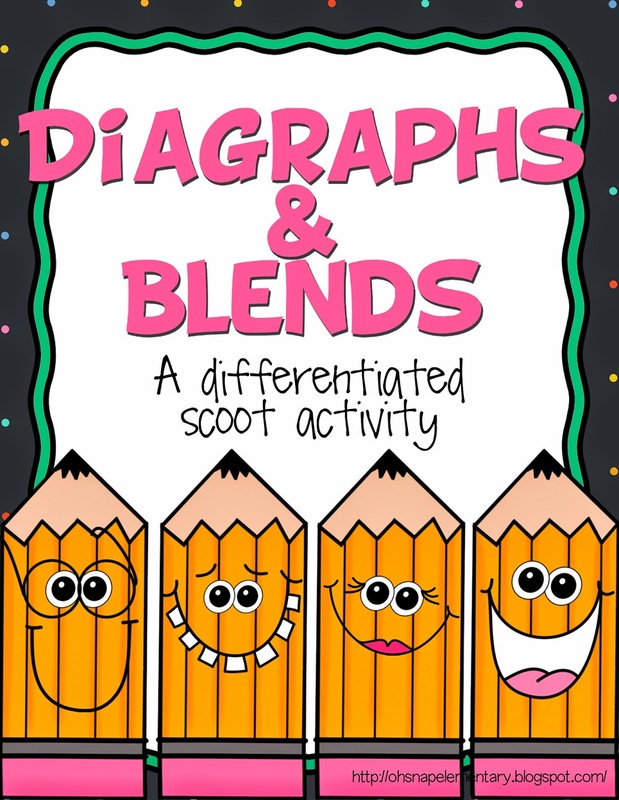 I know there are plenty of SCOOT activities out there, but as soon as I get my younger grades back, this will be my go-to for blends lessons. In the meantime, I'll just have to share it with my ESOL team. I hope the kids love it as much as they have in past years. I welcome feedback as always! 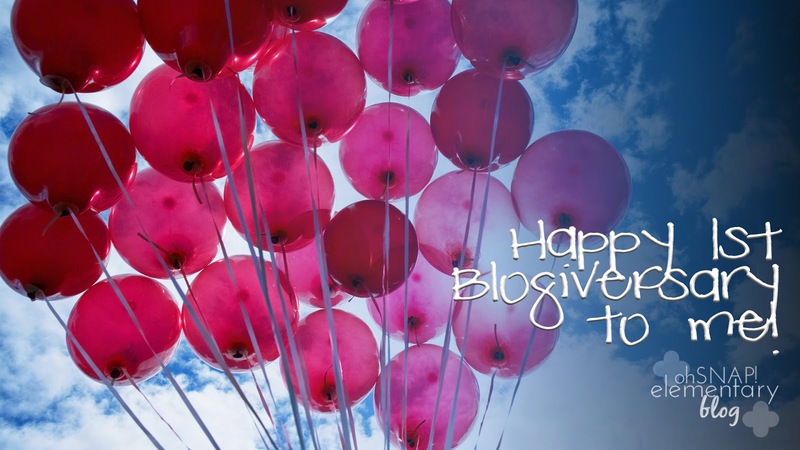 To all readers out there, especially my fellow blogger friends, Happy New Year! May we set our bar higher and surpass them anyway. Here's to positivity, growth, connections, and laughs. Lots and lots of laughs! I want to close with a photo to start my year off right. 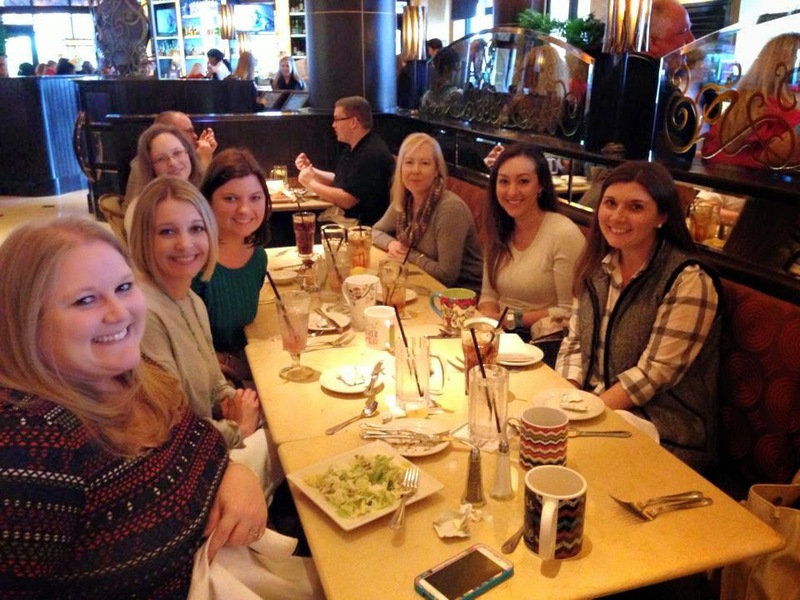 I had the pleasure of spending lunch with these ladies on January 2nd at the yummy Cheesecake factory. They were wonderful company, we all left with cheesecakes (of course) and participated in a mug swap. I hope it's the first of many meetings, chats, and opportunities! Please check out their blogs if you get a chance! I'll try to keep this one short and sweet. I have already posted this to Facebook, but I thought it was important enough to share here. One of our evaluation standards is communication with parents. Here is an easy link to very imformative materials (complete with some Spanish translations) that provides parents with information about reading. Some examples are facts for parents, why read aloud is important, how much literacy is lost with too much TV time, and how parents can help. The posters and brochures are available for free download and great to have on hand for parent/teacher conferences or just as a refresher! I want my students to enjoy reading and have access to books, either English or Spanish. I'm happy as long as they learn to enjoy literature of any kind. The first line of defense is having the parents on board. Believe it or not, especially parents of English Language Learners, they really want to help, but are sometimes just not sure what they can do. Help them help you. You can find a list of various brochures and resources listed on this page. Spanish translated materials are designated in parentheses. Click on the image to access Jim Trelease's page. It is chocked full of reading resources. Like any caring educator, his goal is provide students with a positive experience with reading and a love of books. Remember, have these printed and on the ready. You never know when they'll come in handy. If you're in a TKES district, it will even earn you some brownie points! With all the buzz of the holidays and a fantastic Christmas, it's hard to get the mind prepped for the new year. Caseyjane at Primary Powers offered the best tool to get motivated. 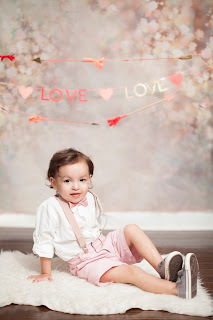 Check out the blog post to join the link party. I love this concept. K.I.S.S. is one of my overall resolutions for the my entire life in 2015, so this fits well. 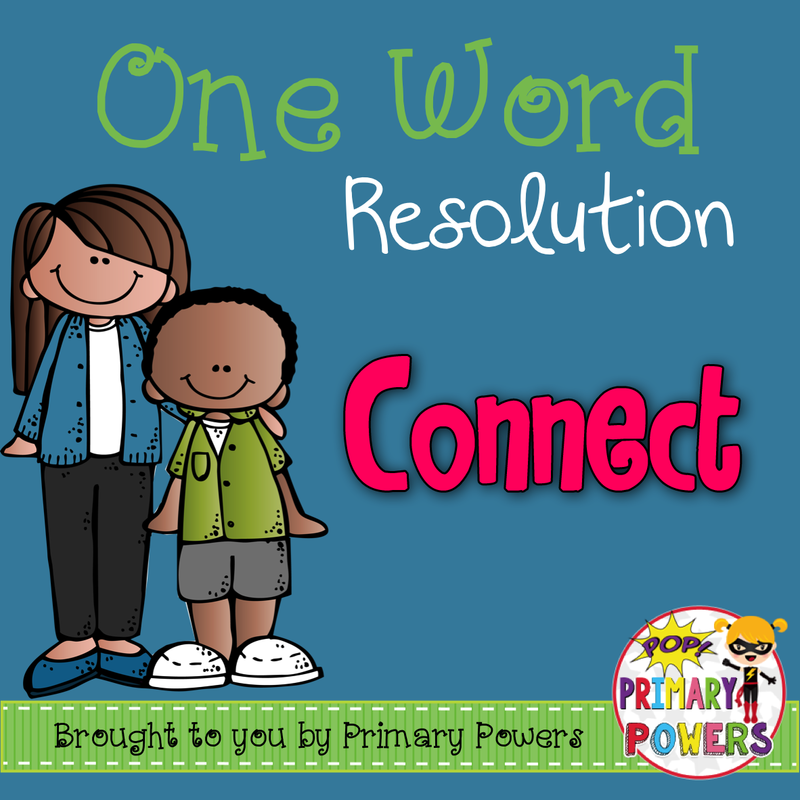 By recommendation of Caseyjane, this particular one word resolution is teaching-related, so here is mine. Connect. This is a big deal. It will take some work on the upfront, but it will make life easier in the long run. I'm a third year teacher. I still consider myself new, but I will always want to learn and connect with mentors and experts. My current endeavor is arranging to meet with a retired ESOL teacher that ran a very successful book club in a neighboring district. She connected with the local children's theater and had real actresses read books to the children. How exciting!! I really hope she is willing to help me with my brand new book club, even though she is now retired out-of-state. I am hoping that this year allows me my first trip the TPT Conference where I can connect with some of this phenomenal teachers whose blogs I visit and stalk on Instagram. Most importantly, I want to connect the dots for my students. Not only in my classroom, connecting their learning styles with their academic success, but also in the school. How do I make the connection between the ESOL students and the rest of the school family - students, teachers, and administrators included. 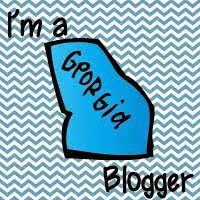 On the 2nd of January, I am connecting with fellow Georgia bloggers over lunch. This will be a great kick-off to a successful year. I can't wait for the challenge and the connections that will be had. Happy New Years to my readers!! Enjoy the well-deserved break, or at least the days remaining. We're going to have a great year! Like any teacher, as much as I love being with my students, I also love any reason to count down to just a smidgen of a break from school. Our last day before Christmas break is in five days. Friday is our last day. It can be a fun five days, but at some points during this week, I'm sure I will have a "pull my hair out" kind of day. I plan to keep pushing my 4th graders through our novel study for The Witch of Blackbird Pond and my 5th graders through their independent research using Wonderopolis.org. Wonderopolis is worthy of its own blog post. I'll work on that over break. In between all the seriousness, I plan on reading some winter and Christmas stories during our new ESOL Reading Club that meets every morning (K-2nd). I think I'll even throw in a few days of popcorn and hot cocoa. As our ESOL team sat together and planned last week, I once again missed teaching the younger students. They are always in awe and so imaginative, but at the same time, they are so eager for the teacher's input. 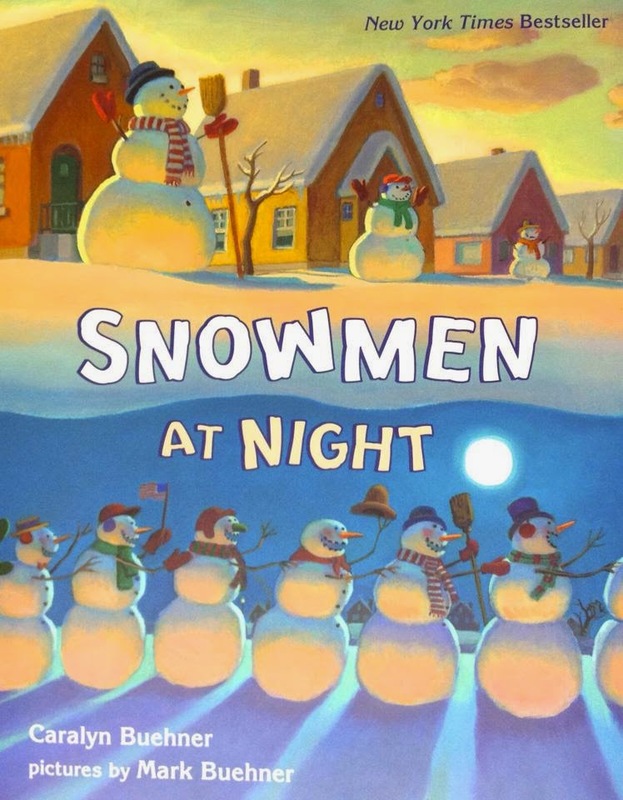 Last year during this time, I was reading the series that started with Snowmen at Night. The students enjoyed it so much! 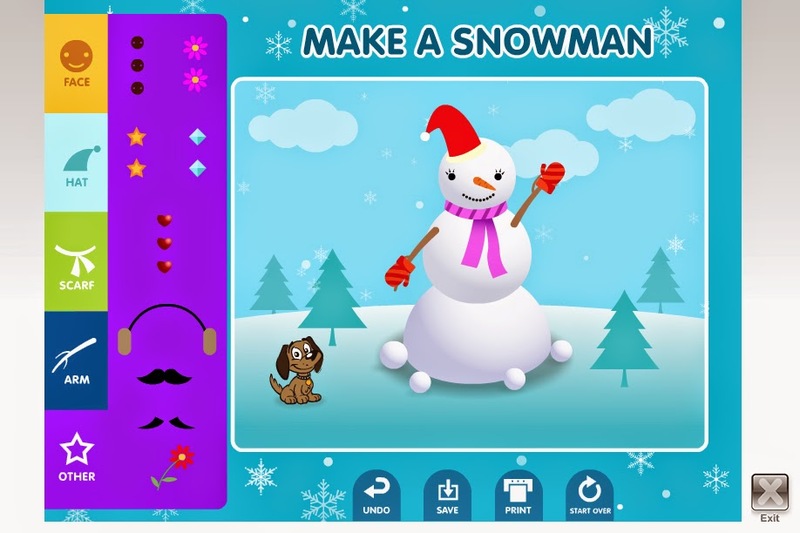 We followed the reading of the book and discussion that included higher order thinking questions with a short narrative... "If I were a snowman at night, I would..." Students then created their own snowman designed on ABCya! Be sure to click on the image below and follow the link. I posted the students' writing and a printout of the their snowmen on the bulletin board. 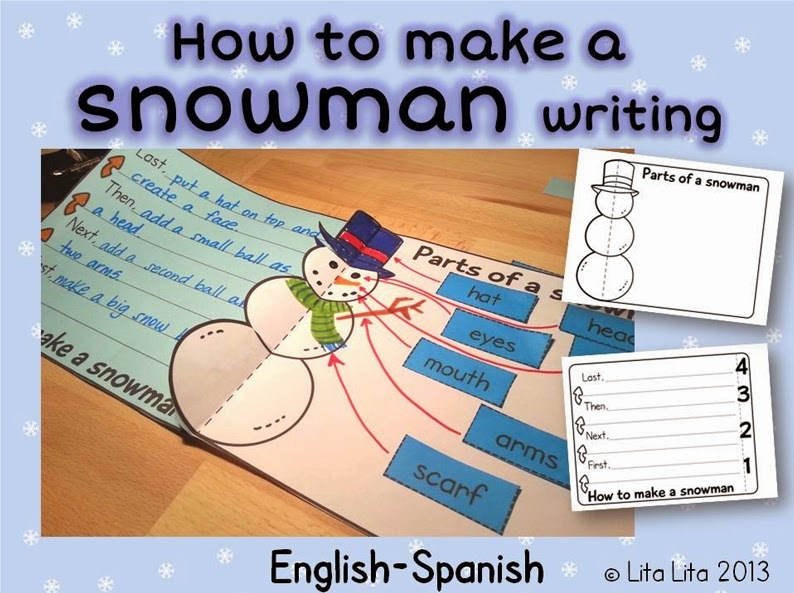 I also found a phenomenal packet by Lita Lita on Teachers Pay Teachers that helped students complete an expository text about building a snowman. This is great for practicing this genre but also helps students practice using sequencing words. So, I love reflecting, and I'm poor about simply doing the same plan twice. I don't have my younger grades this year, but if I did, how would I up the ante on this plan? I would incorporate my Ipad. 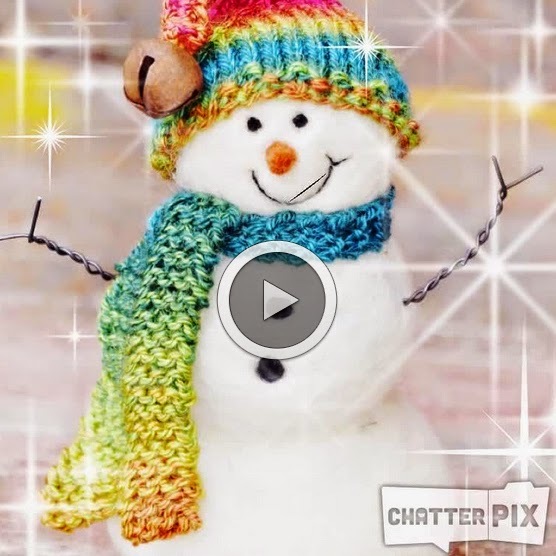 The app Chatterpix is like the app equivalent of Blabberize. If you're not familiar with either, the purpose of the programs is to take a photo and put a mouth on it. Once you've done this, you can record yourself speaking. The app and the website will then animate the mouth so that your voice looks like it's coming from the photo. Here is my little sample below. So much fun! Hope you enjoy this little activity and find a way to incorporate it into your week. Happy counting down!! 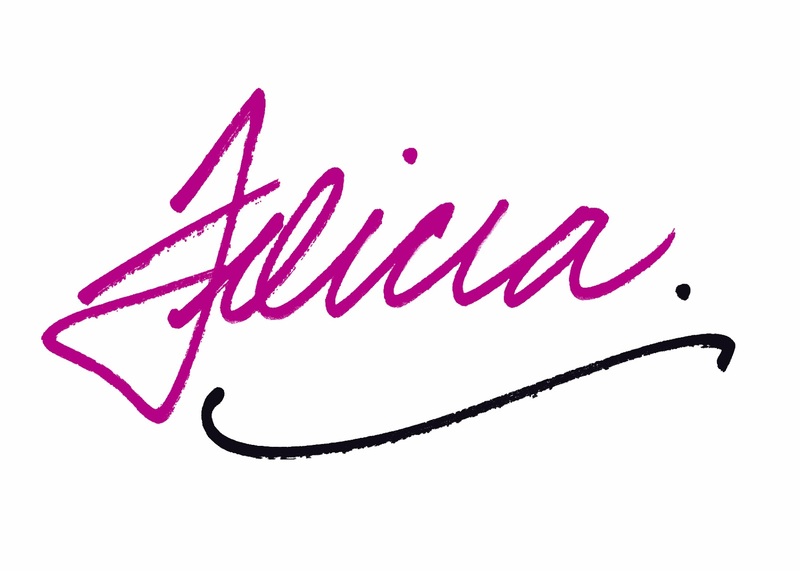 Visit Felicia MacFarland - Oh, Snap! 's profile on Pinterest.